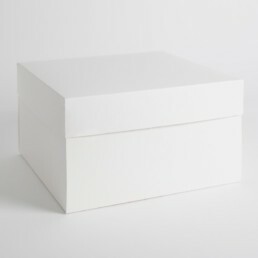 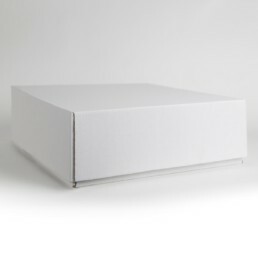 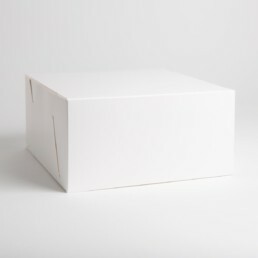 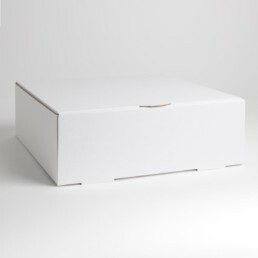 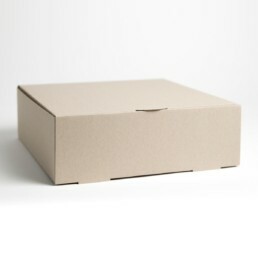 We offer two grades of Cake Boxes, corrugated card and carton board. 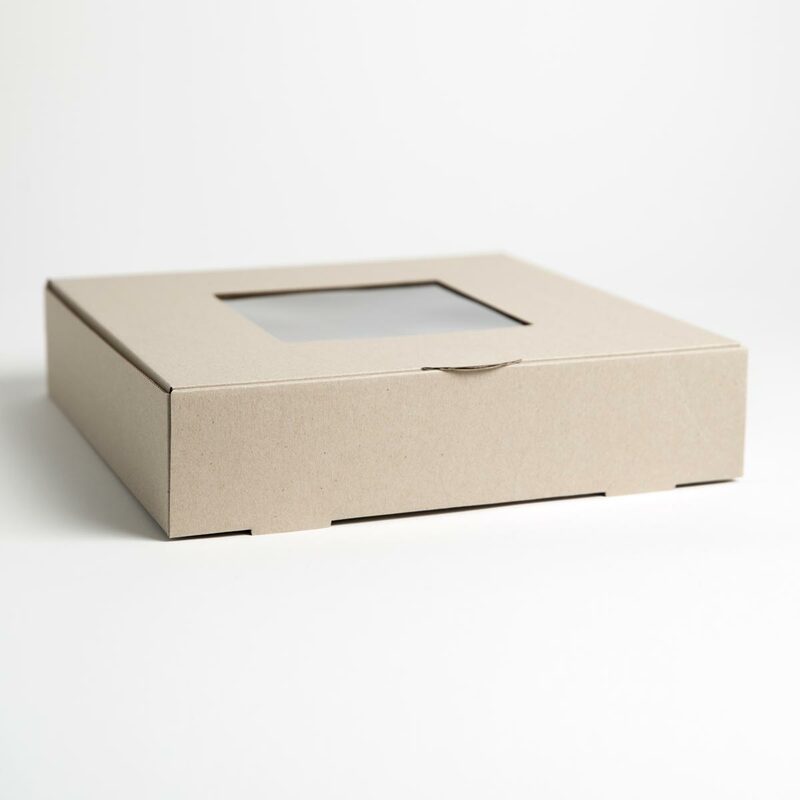 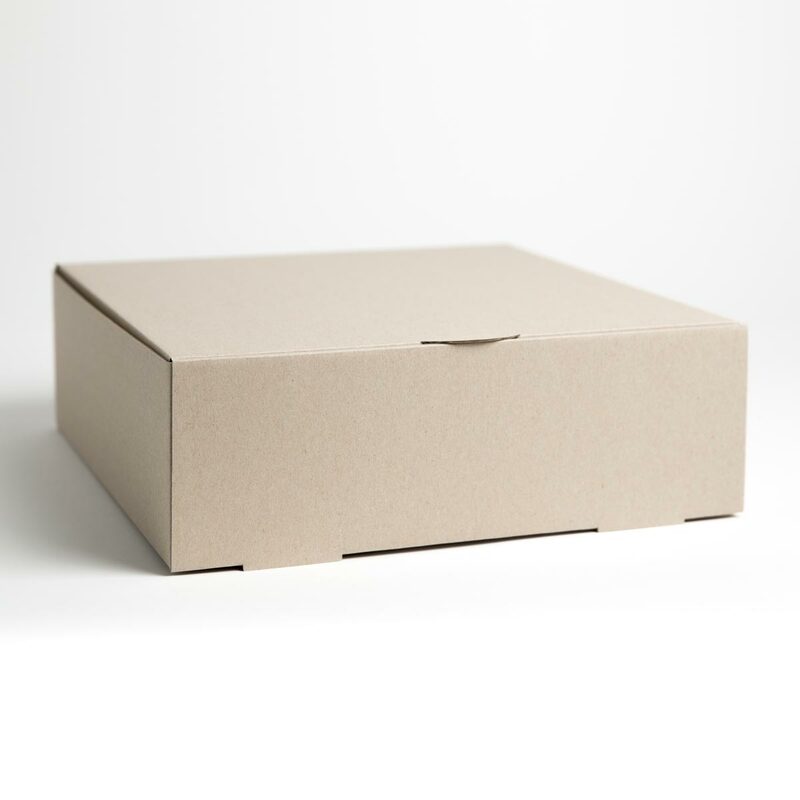 Our corrugated board range is designed to be strong and durable and our carton board boxes are a sturdy, economical solution for transporting cakes. 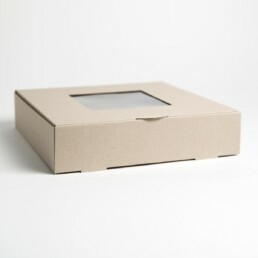 All manufactured in New Zealand from recyclable Food Safe Cardboard.